Former TD Sean Crowe will run for election in Dublin South-West on behalf of the Sinn Féin party. 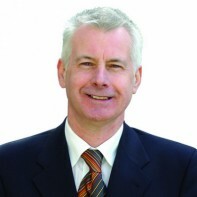 Crowe, who currently represents the Tallaght South ward on South Dublin County Council, won election to Dáil Eireann in 2002 when he was elected on the first count in Dublin South-West. His re-election bid in 2007 was unsucessful. During the peace process, Crowe was the head of Sinn Féin's representative team at the Forum for Peace and Reconciliation. Crowe represented Sinn Féin as an observer at the trial of three Irishmen in Colombia. He has called for their release and return to Ireland.